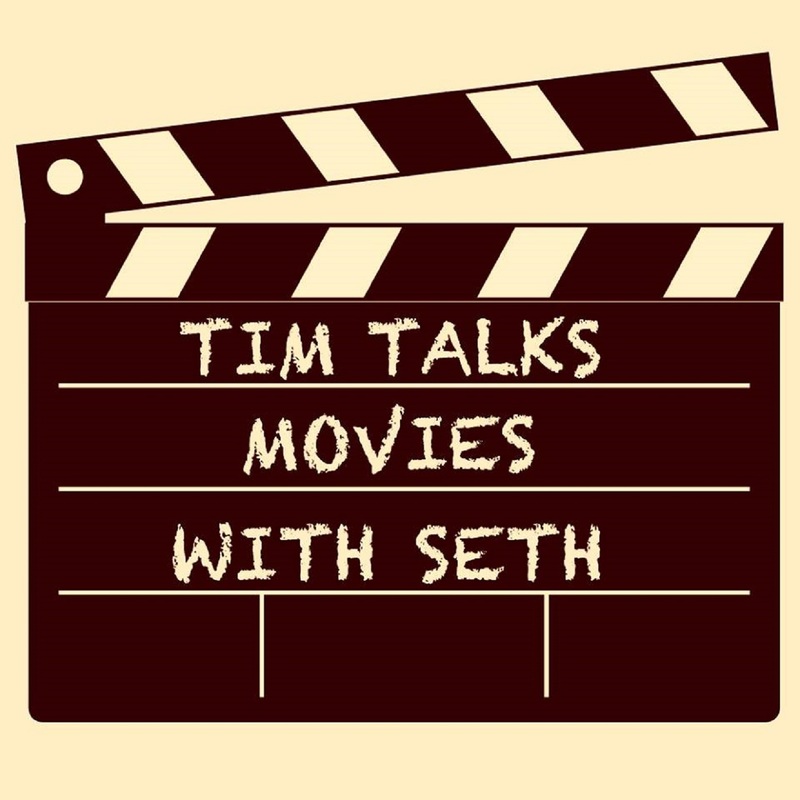 Tim Talks Movies With Seth: 091 - The Best Movie of 1999 is WHAT!?!?! 091 - The Best Movie of 1999 is WHAT!?!?! We got "Better than Hux?" We got an Ant-Man movie discussion. We got an ad! We got it all! After all that Tim and Seth get down into the nitty gritty! It's time for another Best of a Year! This time they tackle 1999! 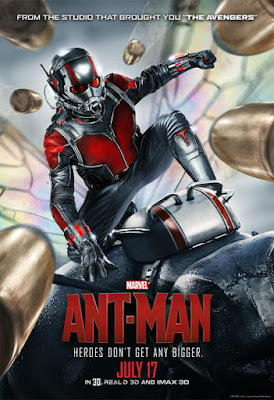 092 - Civil War or Why Does Tim Hate GP?